We develop and maintain the automation suite to test your Web Applications, to help increase the quality of your web applications and achieve faster time to market. We are small team focused to deliver return of investment. The objective of automated testing is to simplify as much of the testing effort as possible with a minimum set of scripts. If unit testing consumes a large percentage of a quality assurance (QA) team’s resources, for example, then this process might be a good candidate for automation. 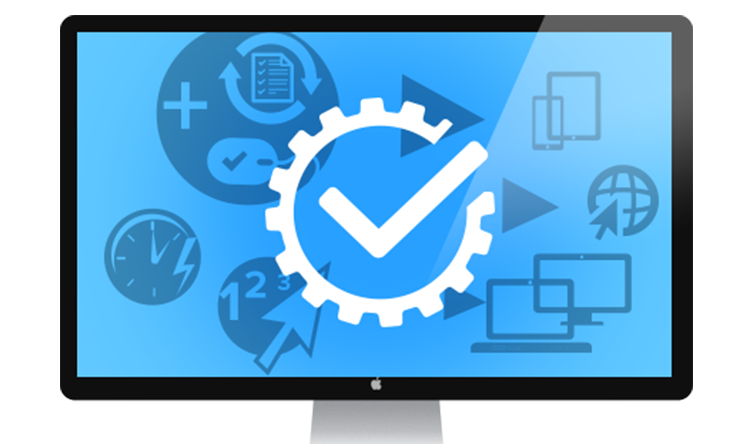 Automated testing tools are capable of executing tests, reporting outcomes and comparing results with earlier test runs. Tests carried out with these tools can be run repeatedly, at any time of day. Interface engines are built on top of Interface Environment. Interface engine consists of a parser and a test runner. 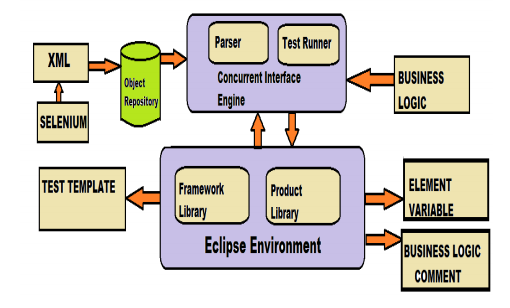 The parser is present to parse the object files coming from the object repository into the test specific scripting language. The test runner executes the test scripts using a test harness. Object repositories are a collection of UI/Application object data recorded by the testing tool while exploring the application under test. Tools are specifically designed to target some particular test environment, such as Windows and web automation tools, etc. Tools serve as a driving agent for an automation process. However, an automation framework is not a tool to perform a specific task, but rather an infrastructure that provides the solution where different tools can do their job in a unified manner. This provides a common platform for the automation engineer.